I woke up in Ubud got on my scooter and decided to ride wherever the road took me. It was early and the sun was strong. The road glistened from the heavy rain the night before. I cruised up a road alongside a huge field and rolled to a stop at the end. 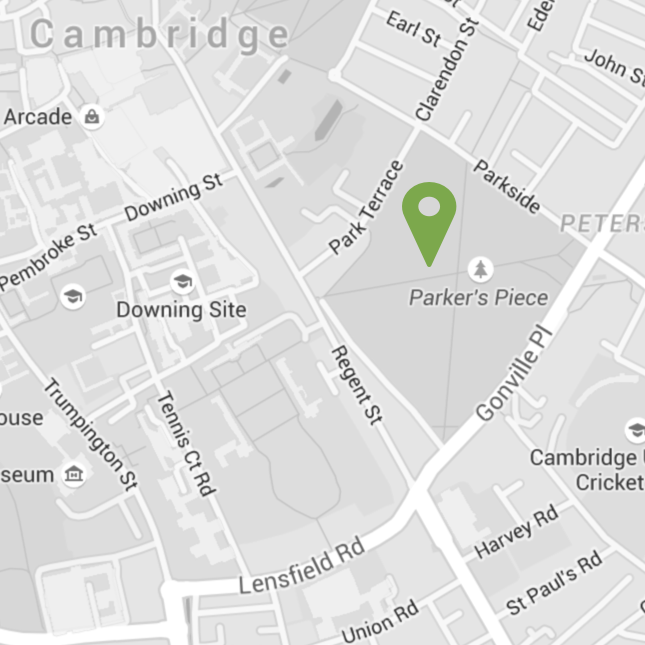 Turning to my left I suddenly saw a goal post and having been trained to spot them in my youth I went to investigate. 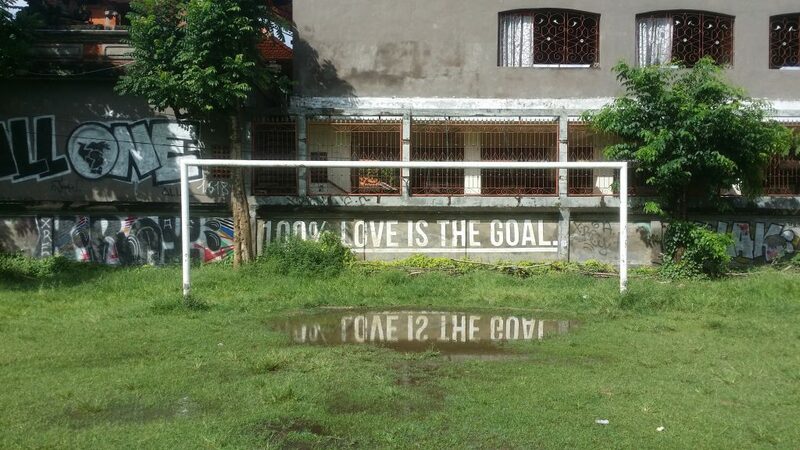 As I got closer I was amazed by the reflection in a puddle in the muddy goal area of the post, "Love Is The Goal".